The following is a guest post by Lamees Abourahma of Webbright Services. Your website can be a major asset to your association, but there are a number of common mistakes that associations make that keep them from realizing their website’s full potential. By far the biggest mistake that an association can make with its website is that they don’t treat it as a marketing channel. Websites need to be carefully planned and curated with the same attention and long-term strategy that associations use for other marketing plans and opportunities. To get the most out of your website, avoid the following 6 mistakes associations make with their website. They don’t have a clear strategy. The association fails to define a clear purpose for their website. What is the main objective of having this website? For some membership organizations, the sole purpose of the website is to list upcoming events and allow members to register online. Some professional organizations aim to promote their members through a provider directory or a marketplace listing. Yet other websites exist as an educational platform for the industry. When organizations are not clear on their website's purpose, they will not be clear on what their website strategy should be. They don’t clearly define their audience. Most associations have different types of audiences (or constituents): members, sponsors, and supporters. Each has different reasons for engaging with the association and different communication preferences. Associations need to clearly define these audiences (their market segments) in order to create the right programs and services (the value proposition) for each audience type. They clutter their home page with content. As organizations grow and change, their websites grow and change with them. Adding new content to the home page is a common way to update your site and keep members and visitors informed of changes and exciting new developments. However, if left unchecked, this tendency can create a cluttered, confusing homepage that discourages visitors and information-seekers. They don’t customize the website template. Most website platforms offer free templates that can be applied to your website. While using the standard template might save you time and cost (since most membership organizations have a limited budget), without some customization, you miss out on branding (the way members and prospects perceive you). For a high-performing website, you need to tailor your site to your audience as much as possible so that it engages and speaks to them. They add pages and content without thinking about structure, site map, and navigation. As an organization grows, it will want its growth to be mirrored on its site. However, just adding pages and content without a clear structure and easy navigation can make your site into a user-unfriendly nightmare – undoing the good that the additions were trying to accomplish in the first place. They don’t have strong branding. Your website is your public face, and one of the best places to showcase your brand. Failing to incorporate a strong brand presence in your website weakens the organization’s message and identity to visitors to the site. Letting people navigate away from your site without a single, clear idea of who you are and what you do is leaving a golden opportunity on the table. Think about your website objectives. Define who your target audience is. Determine what you want your site visitors to do when they come to your site. Review your site map, evaluate, and improve your website structure. 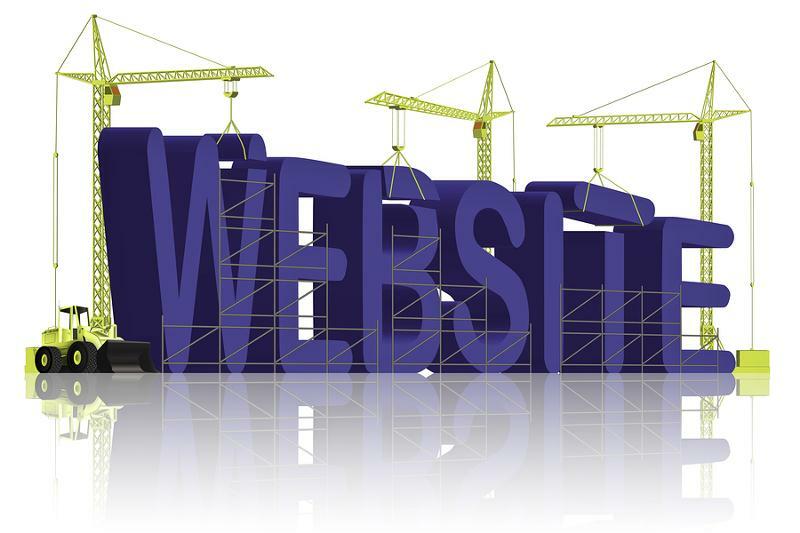 Since a website is a living artifact of your organization, the above steps should be done on regular basis. For most organizations, once a year or every two years is optimal, but the frequency depends on your particular organization. Your website is your public face, your most common member interface, and often the measure of your credibility in the public eye. Avoid the mistakes we’ve outlined, take steps to make sure your site is focused, clean, and has a great strategy behind it, and you’ll have an engaging website that showcases your association in the best possible light. 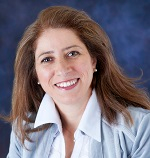 Lamees Abourahma is president of Webbright Services LLC. Webbright is a quality, high performance provider specializing in membership website design and development on the Wild Apricot platform. We work with membership organizations on building functional and engaging websites (correcting many of the listed mistakes along the way). View our 15 Bright Website Ideas at: www.webbrightservices.com.